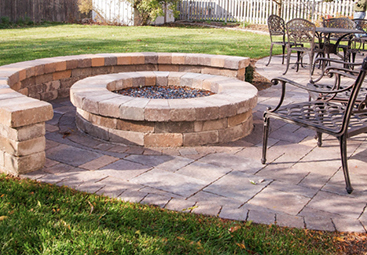 Our experience with Schmitt’s landscaping was excellent. Not only did they do a fine job of clean up, but we also bought several large trees through them and they planted fantastic specimens, ( which we’ve been enjoying through the past seasons) . Our beautiful stone, 3 step entrance porch, was done by them, and exceeded our expectations! We are thinking about replacing our deck/patio in the Spring and intend on getting estimates from them! Mark was a pleasure to work with. He was very attentive to our design requests/on the fly changes while working within our set budget. His team of workers were prompt, and worked efficiently to complete our landscaping project in short order. We cannot recommend his services enough, and look forward to having Mark and his team continue to transform our property in the coming years. We have been long time customers and they always do amazing work! Highly recommend them! And congrats on 40 years of business. Service is your strength!!?? I have used Schmitt’s landscape for 2 major jobs at my home. Each time they have done an amazing job. Mark Schmitt is such an honest, intelligent, reputable man. He will come up with the best, cost-effective solutions for your home / yard issues. His crews are extremely polite, efficient, and always clean up when they leave. The customer service is probably the best I’ve ever had. Mark will either call you directly or text to convey info or to solve an issue. This is the only company you need for lawn, paver, or drainage issues. 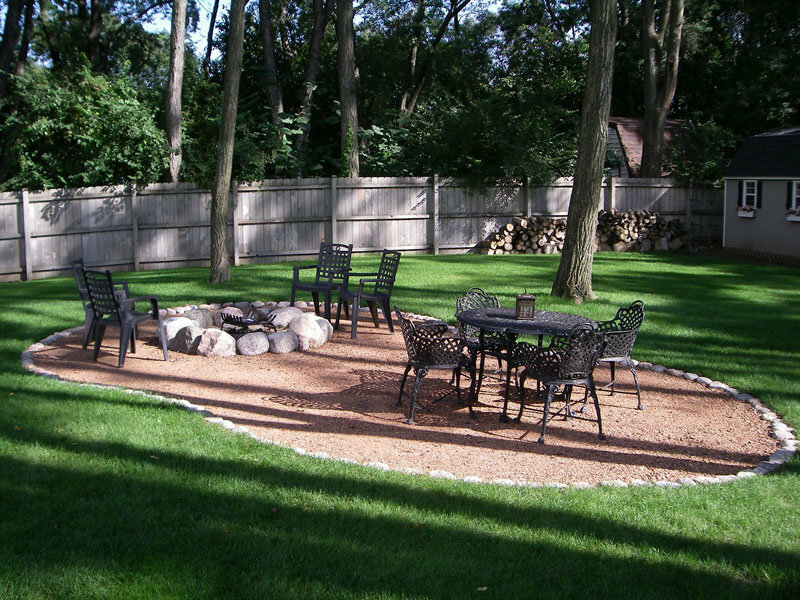 Schmitt’s Landscape company provides honest and reliable landscaping services. Support a company that run their business with integrity. I highly recommend. Mark has provided our landscape needs for over 20 years. From mulching flower beds to building awesome brick-paver projects, Mark and his team do a great job! Mark is great to work with! He works with you and your budget. His workers do a great job. 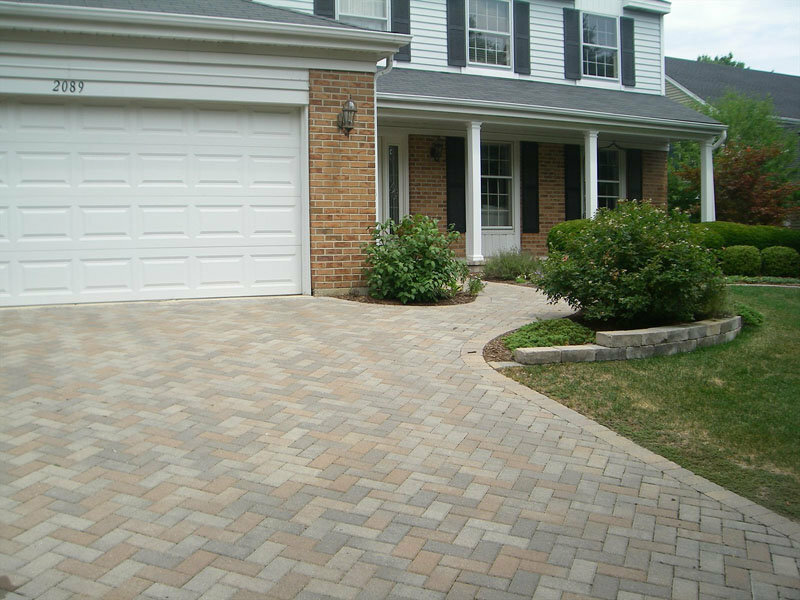 We have been with Mark and Schmitt’s Landscape Company for both landscape, patio brick projects, tree, shrub, garden design and snow plowing services for well over 12 plus years. Couldn’t be more happy and pleased. Work is done professionally, reasonably and on time. They respond quickly and get the job done. Congratulations Mark on 40 years and making the neighborhood look great always! It certainly is an accomplishment and something to be very proud of! Mark worked at our previous home in Hinsdale with much success. We recently moved into a new home and hired Mark to landscape our front. His landscape plan was thoughtful which greatly updated the look of our home. He suggested easy to maintain periennals that thrive in our area. He also redid and added landscape stone that provided a magnificent look. Mark is honest, hard working and came in under budget. Addionally he improved low spots in our lawn at no additional cost. Mark’s landscape plan reflects his creativity and ingenuity. We highly recommend Mark for any job big or small. In fact, we are so please with Mark that we are hiring him again to landscape our back yard. You will not be disappointed. 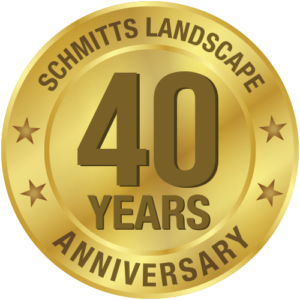 I have had a wonderful working relationship with the Schmitt Landscaping team for 10 Years. They understand the meaning of great service. Every week they appear and manicure our yard to perfection. If you have a special request they listen to you and courteously carry out the task at hand. If a problem does occur my phone calls are always returned and the problem is handled rapidly. Schmitt takes pride in their work and customer satisfaction matters to them. It is a pleasure to do business with them. To view more of our satisfied customers view our reviews on Google or visit our Angie’s List page. Like what you've read? Contact us and see what Schmitt's can do for you! Check Out Our Company History. We have been in business for 40 years!